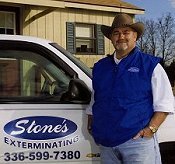 Stone's Exterminating, Inc. is a full service pest and termite control company founded by Ken Stone in 1983. 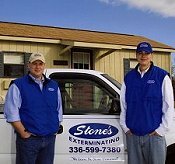 Today his son's Ryan and Al operate the company which provides residential and commercial services for Person County and surrounding areas. 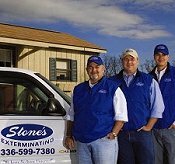 We appreciate your interest in our company and would love for you to take time to explore our website to learn more about us and the services we provide.